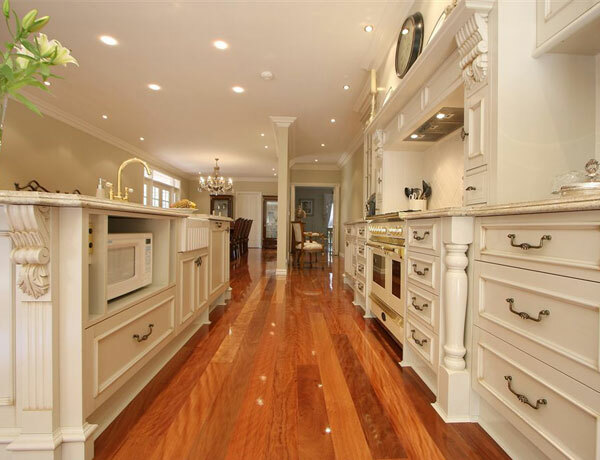 Advanced Cabinetry expert always try to match new kitchen design with overall look and feel of client home. 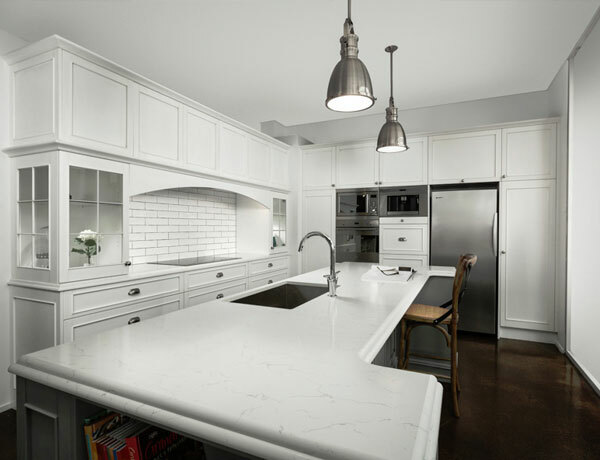 The end result is a new functional kitchen tailored to the specific client’s needs. Review some of our work done in family homes located in Stawell and throughout Victoria. Corner drawers create more kitchen storage. This Stawell family home kitchen got a new modern look and plenty of new storage. 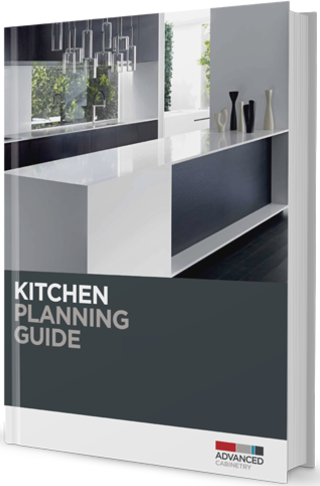 This valuable tool includes everything you need to plan your new kitchen project, with helpful ideas that will take you from concept through to installation.